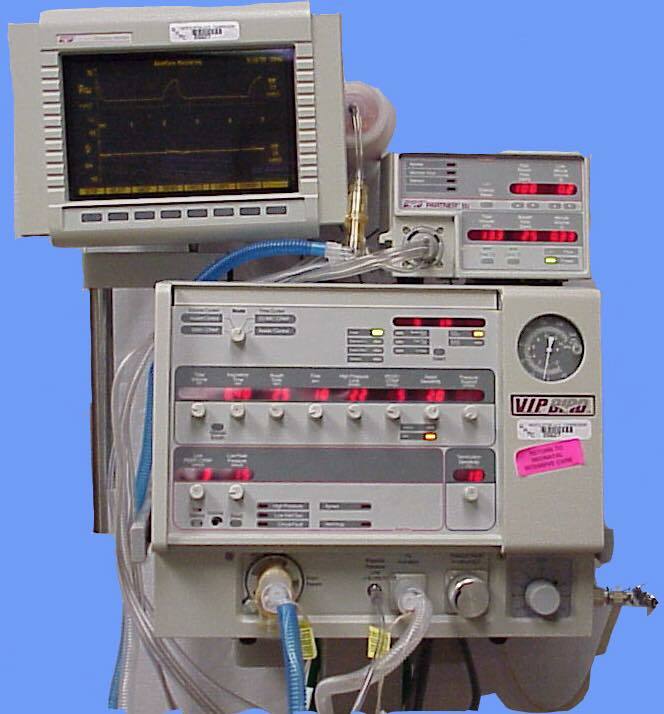 The machine below, used in hospitals around the world today to help people breath, replaced the “iron lungs” that vaccine enthusiasts often scare-monger with. 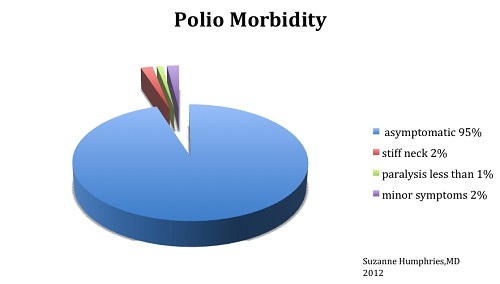 A very thorough list of studies pertaining to Polio can be found here at Think Twice.com. 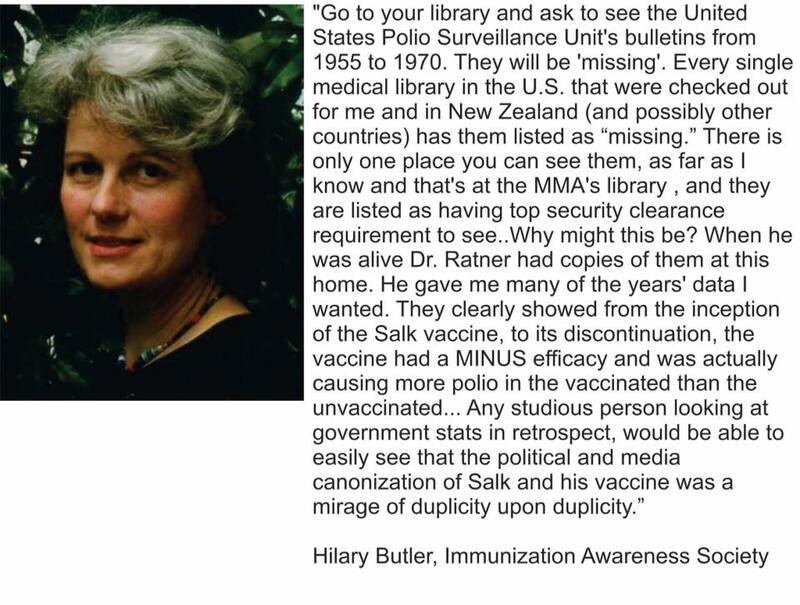 It is a very extensive list, though it does not include online links. 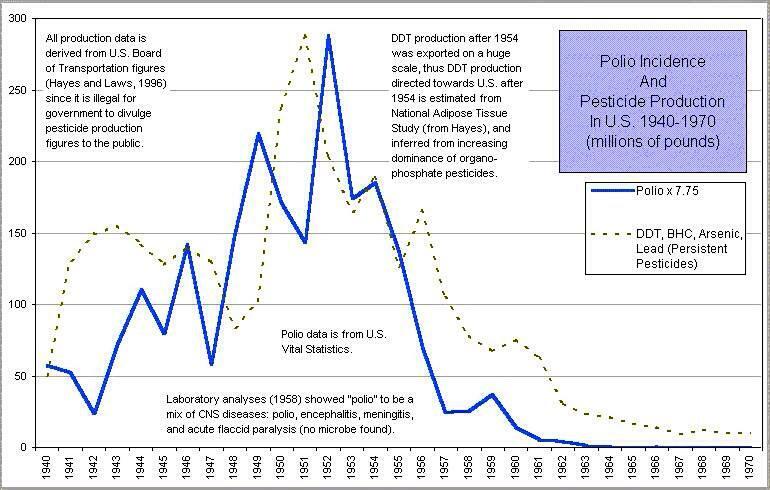 Daniel, J C, “The Polio Paradox, One of the Two Polio Vaccines Has Been Largely Abandoned in the US; The other is the Leading Cause of the Disease”, Science, April 1986, p 37-39.